Reports indicate armed resistance in Amhara continues, as shown by a grenade hurled into the Entasol Hotel located in the Kenele 18 neighborhood of Gondar, in the Amhara Region during the evening hours of January 10. The incident resulted in 1 fatality and injured 4 others. The hotel was allegedly full of soccer fans at the time, and no perpetrators have been identified. 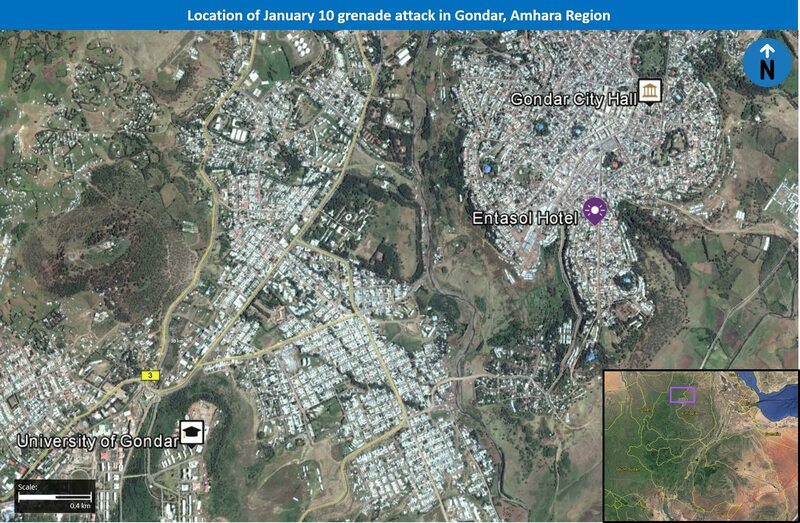 At the same time, unconfirmed reports suggest that fresh security crackdowns have occurred in Gondar in recent days. In a bid to reinforce the ongoing state of emergency, the Ethiopian military has deployed reinforcements to the locales of Seraba and Chilga, located in the North Gondar Zone. On January 4, unidentified perpetrator detonated a grenade inside the Grand Hotel in Bahir Dar, capital of Amhara Region, with no casualties reported as a result of the blast. At the time the hotel was purported to be hosting government officials, and the owner of the establishment was said to have ties to the ruling Ethiopian People’s Democratic Front (EPRDF). While no group has come forward to claim the recent attack, that the incident comes less than a week after the January 4 blast, and bears a similar modus operandi, suggests at the very least a tentative link to related grievances and, possibly, affiliated actors as armed resistance in Amhara continues. 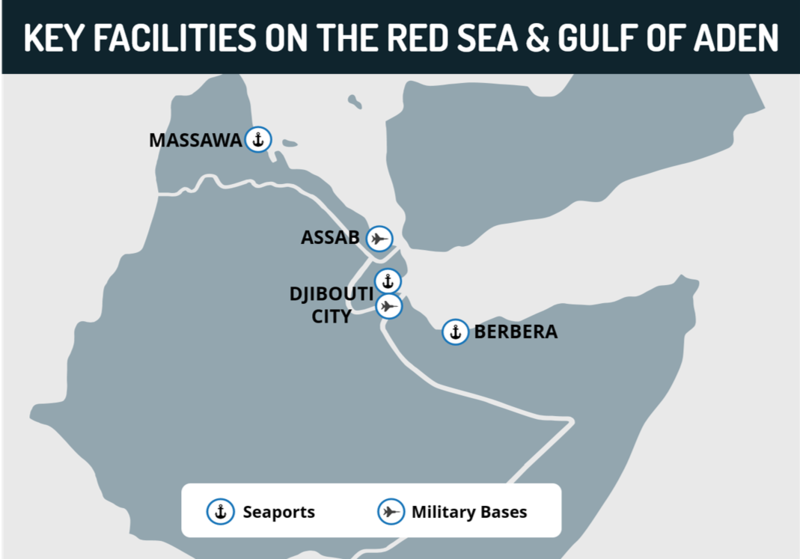 With this in mind, and given the apparent political overtones of the Bahir Dar incident, the attack on the Entasol hotel is notable as it likely represents the second high profile attack committed by armed anti-government elements. While distinct, such attacks are broadly in line with the elevated tensions prevailing in the Amhara Region following months of volatile anti-government labor actions fueled by the local ethnic-Amhara communities’ grievances regarding the EPRDF government’s perceived discriminatory and ethnocentric policies. That said, we assess that scant reports of skirmishes between armed locals and government troops in the Amhara region over the past months may have served, in some shape or form, as precursors for the January attacks. 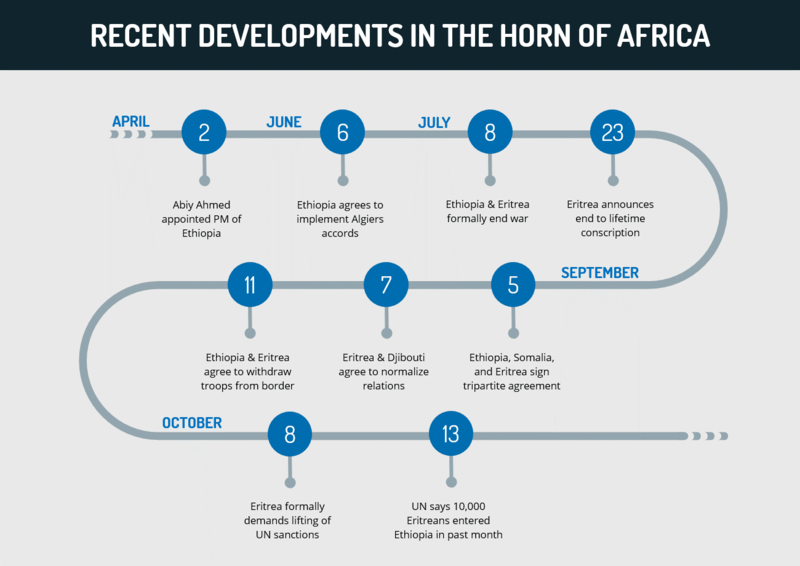 Taken together, these developments point to existence of an anti-government insurgency in the Amhara Region, although the degree to which it is centralized around a single organization or leadership remains unclear. With this in mind, we assess that the deployment of additional reinforcements to the North Gondar Zone, although not necessarily a response to any given security incident, are indicative of a persistent security threat contributed to by such elements. Regarding the targeting of hotels, we assess that this may be due to these establishments’ political affiliations, as suggested by the targeting of the EPRDF associated Grand Hotel in Bahir Dar. Indeed, during previous anti-government protests in the Amhara region’s urban centers, government-linked businesses were often ransacked, torched or otherwise vandalized as they were perceived to be symbols of the EPRDF’s anti-Amhara policies. Additionally, we assess that in targeting these hotels, the assailants are more generally hoping to undermine the sense of stability and normalcy that such establishments denote, depriving them even of the innocuous patronage of local soccer fans. This would be especially apt as the Amhara Region, specifically Gondar, remains a lucrative international travel destinations, vital for Ethiopia’s tourism industry, which has been severely impacted by recent unrest in the region. FORECAST: In light of the above dynamic, we assess that there exists a substantial risk of further, albeit intermittent attacks by armed anti-government elements over the coming weeks. While these attacks may target additional hotels, we assess that may focus on other civilian establishments as well as government affiliated or military assets in Amhara, Bahir Dar or other key centers in the Amhara Region. In turn, we assess that the existing and incoming security forces in these areas may carry out security operations to uproot actual or perceived anti-government elements, potentially resulting in confrontations with locals and incidents of unrest. Travel to Addis Ababa may continue at this time while adhering to standard security precautions and avoiding the vicinity of all large gatherings and demonstrations given the underlying risk for unrest at such events. We further advise that travel to key urban centers in the Amhara region may resume while adhering to stringent security protocols given the likelihood of armed resistance in Amhara and the underlying risk of unrest and localized incidents of violence. Read more security reports in our blog. 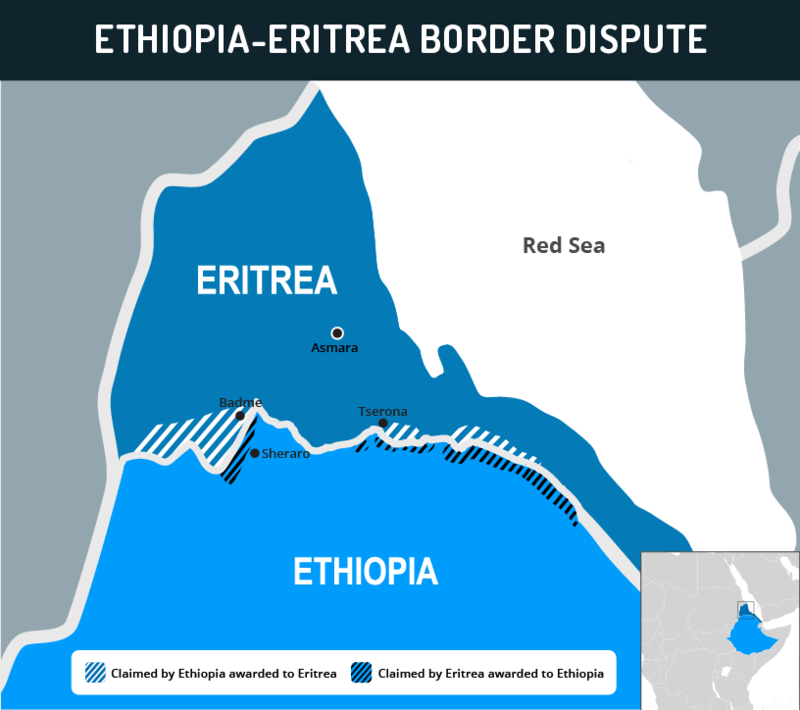 Hey Buddy!, I found this information for you: "Ethiopia Analysis: Armed resistance in Amhara – Grenade attack on Entasol Hotel likely linked to anti-government elements". Here is the website link: https://www.max-security.com/reports/analysis-armed-resistance-in-amhara-grenade/. Thank you.